Keto fat bombs that everyone will love! These are the BEST keto cookies and cream fat bombs with a super tasty and easy recipe. 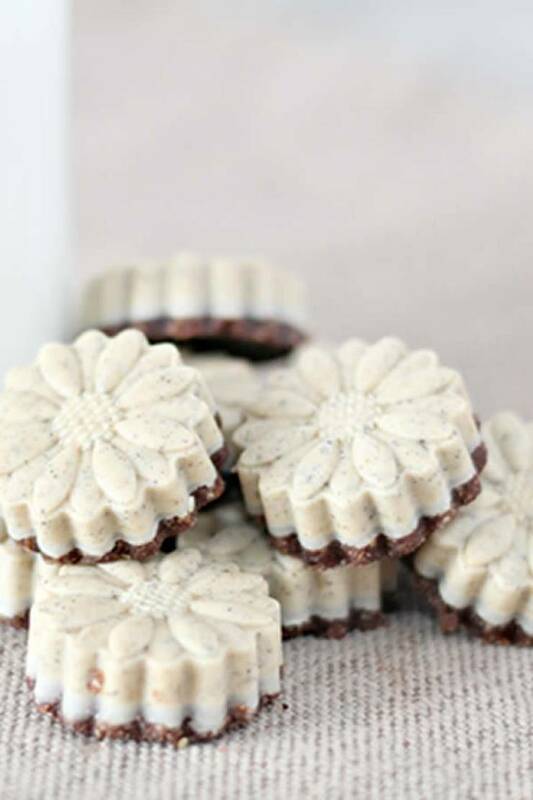 If you love cookies and cream then you will want to make these low carb treats. You can’t go wrong these chocolate cookies and cream fat bombs. They won’t last long! Keto friendly recipe that is simple to put together – you can make these in under 10 minutes minus freezer time. These tasty little keto fat bombs can be a yummy treat, snack or dessert. Make them for a party – perfect for the upcoming Holidays – you will have a tasty treat to eat at the party – and everyone will be coming back for more. Learn how to make these cookies and cream homemade keto fat bombs with the step by step instructions. 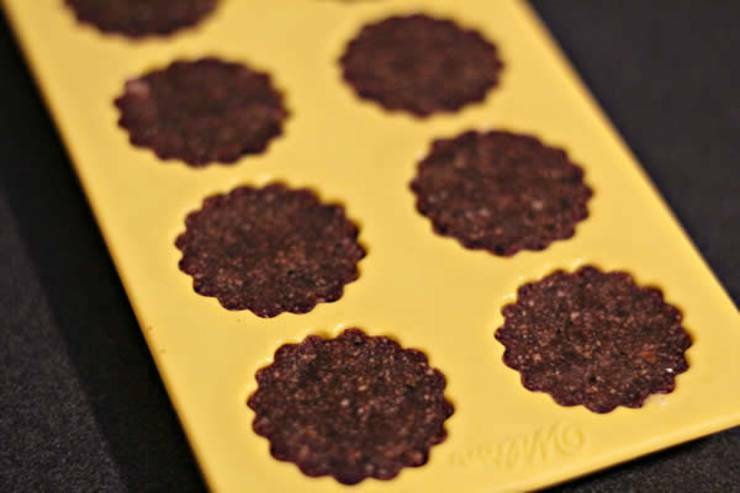 Are you ready to make some delicious fat bombs? 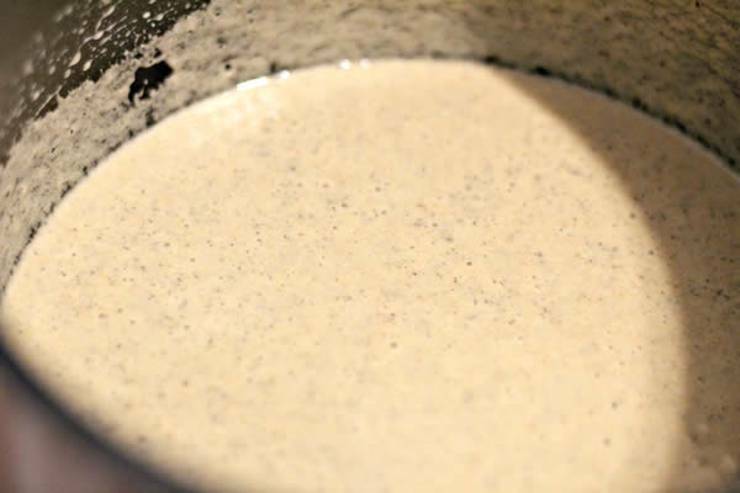 In a saucepan add coconut oil and Cookies and Cream Protein Powder. tablespoons of coconut oil if mixture is too thick. 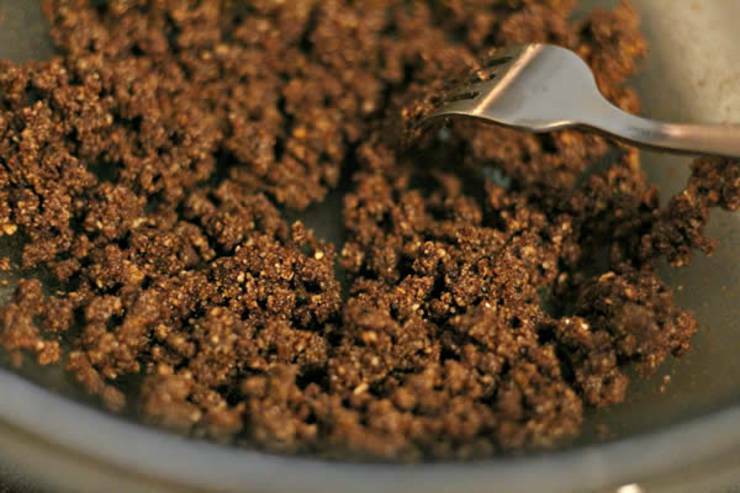 In large mixing bowl place toasted flour, cocoa powder, swerve, instant coffee, and salt & mix well. How easy are the keto cookies and cream fat bombs? Perfect snack, treat or dessert for the Ketogenic Diet. 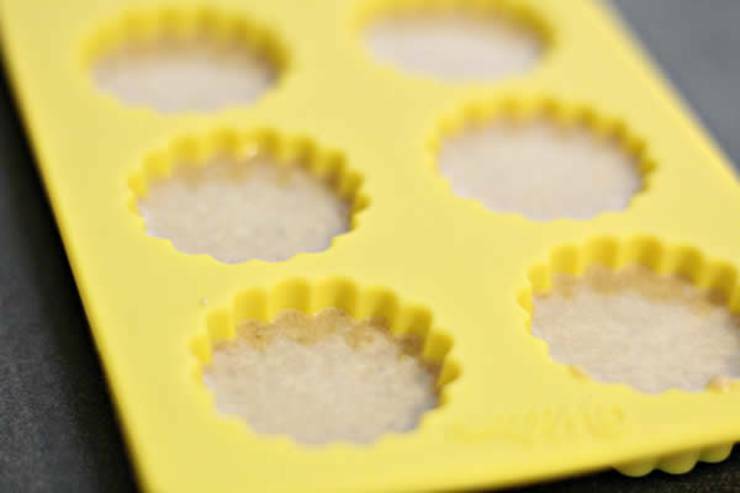 Best low carb fat bombs that require NO sugar – yes sugar free. This really is a super easy and simple keto dessert recipe. 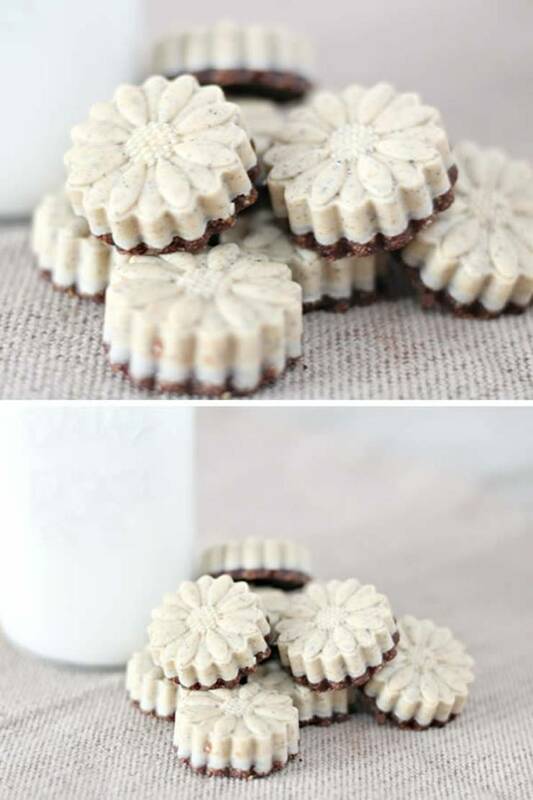 These mini little treats are great for the keto diet and or keto lifestyle. They are not – vegan, gluten free or diary free but they are for sure keto friendly. 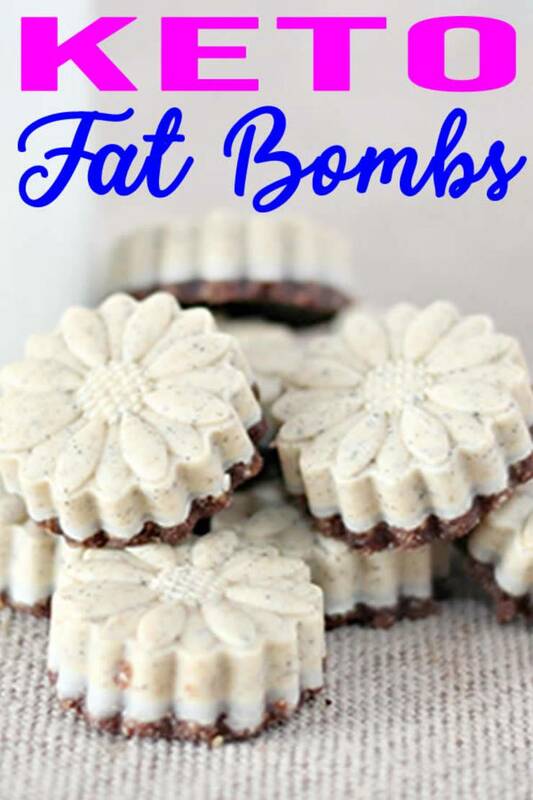 If you need more or want more keto fat bomb ideas you can check out Pinterest – where you can find: cream cheese keto fat bombs, paleo fat bombs, keto fudge fat bombs, cacoa butter recipes, shredded coconut chocolate fat bombs, jello cream cheese fat bombs, and much more. You can also check out Youtube for video tutorials and fully explanation for what are fat bombs. 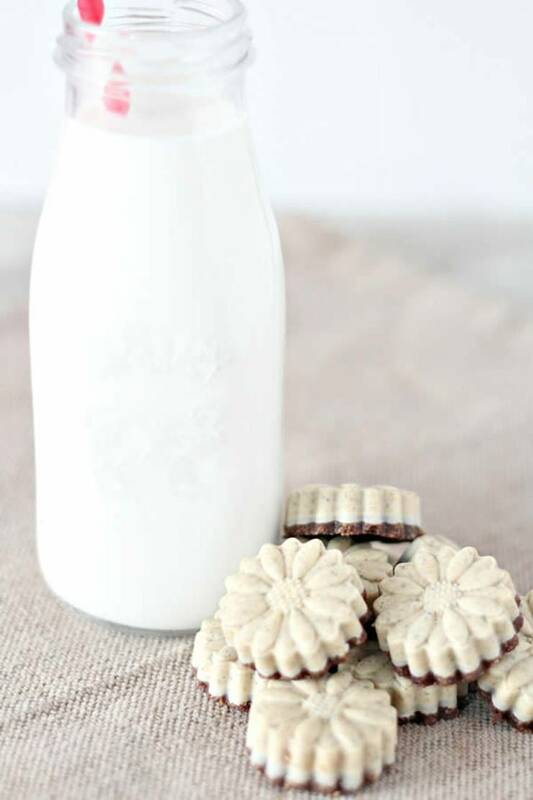 I hope you get a chance to make these low carb cookies and cream fat bom treats.